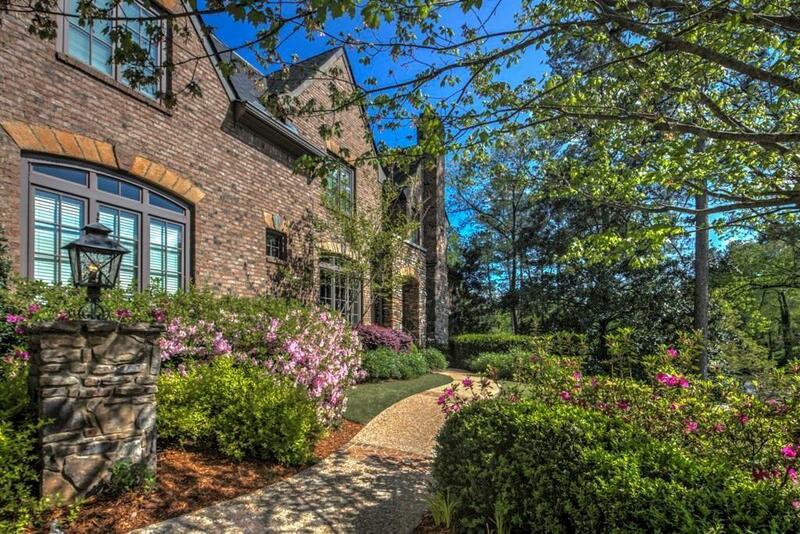 Incredible, nearly new home ITP, priced below online Zestimate! 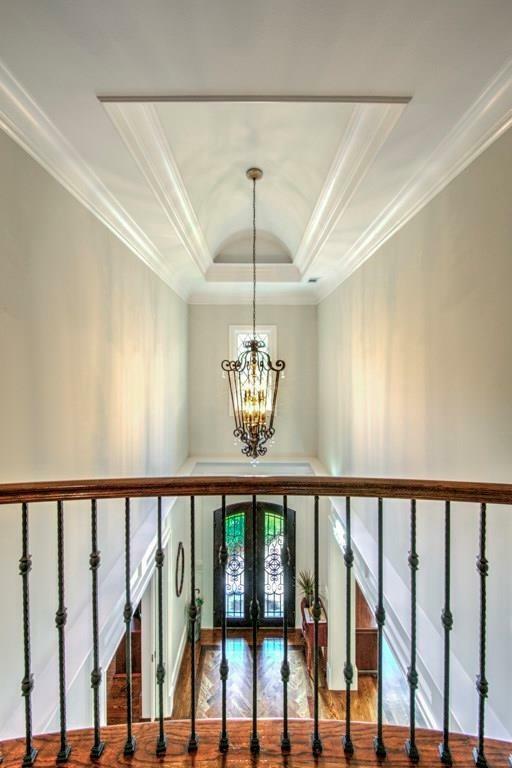 Enter a 2 story foyer flanked by paneled library & formal dining room. Grand room w/ coffered ceiling and limestone fireplace mantle. Excellent kitchen w/top appliance package combines w/family room. 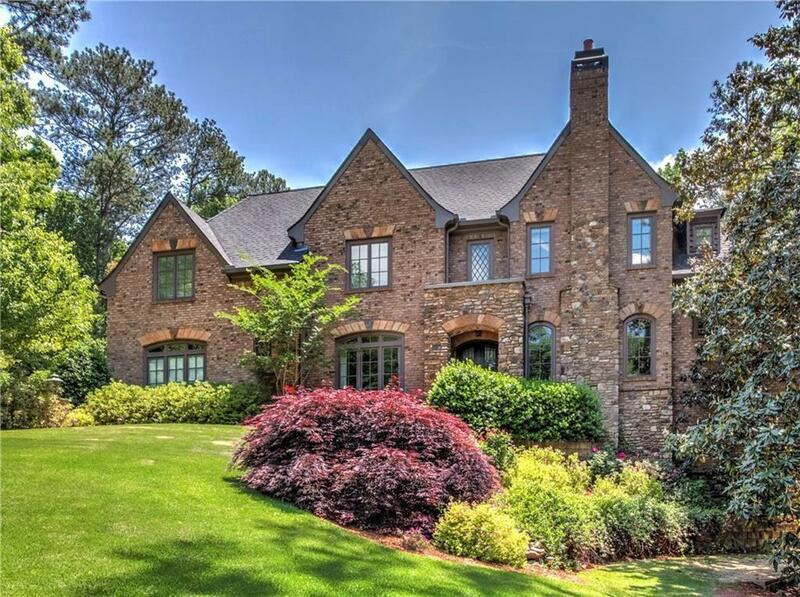 Master on main is total luxury w/spa like bath, custom closet + private porch w/ fireplace. 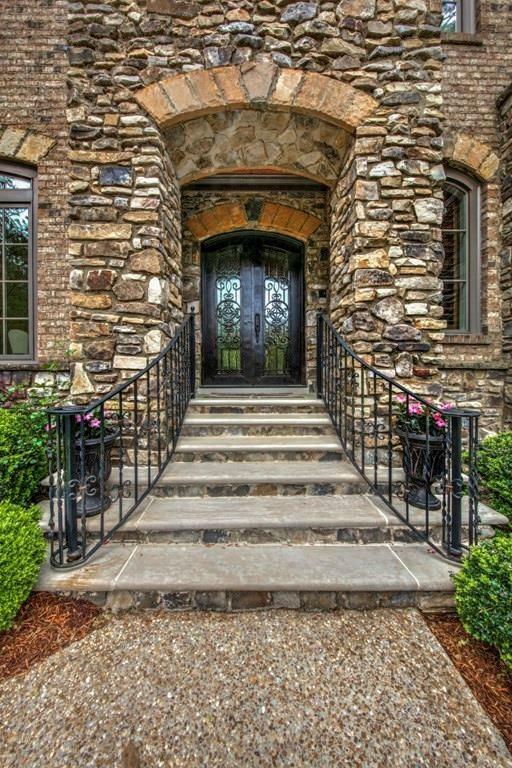 Upstairs features 5 lrg BRs, 4 en suite ba +laundry room. Terrace level recently finished out by seller for $250,000 and incls media room, recreation room w/bar, beautiful daylight guest suite, gym and tons of storage.